Asia Pacific Travel Marketing Services (APTMS), well known for sales and marketing representation in Australia and New Zealand, reveals its new trading name, Linkd Tourism, as part of a company rebrand. 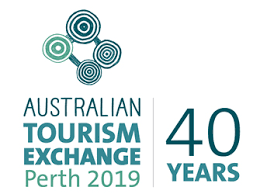 Following extensive market research, it became evident that the name APTMS no longer best represented the services or personality of the company, spurring the creation of a new brand that incorporated what it does within the name, linking tourism products and destinations to the Australian and New Zealand market, reaching the target audience for each of its partners. Owner and Managing Director, Kylee Kay, purchased the company in 2009, and in the last decade has led the business from a sales and reservations office primarily for touring product, to a full service representation agency for a mix of travel brands, whilst successfully retaining its long-term clients, such as Alamo Rent A Car, which has been a partner for more than 30 years. As the team has evolved, further experience in destination representation has shaped the direction of the company and in 2018 the agency landed its first destination client, Colorado Tourism Office. The appointment followed Managing Director, Kylee Kay, completing a two-year term as President of the Visit USA tourism body. 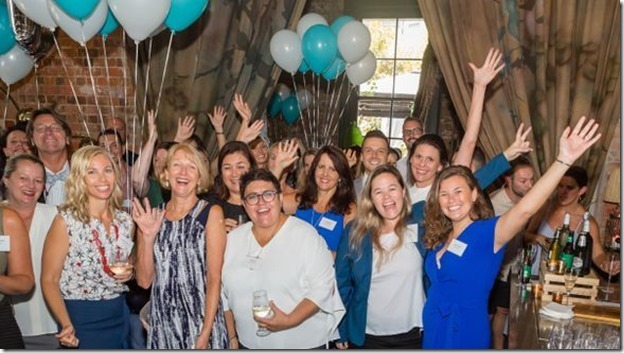 A new office was also opened in the Surry Hills area of New South Wales at the end of December, solidifying Linkd Tourism's expanding Sydney-based team. The new year also signalled a relocation of the company's existing head office in Burleigh Heads. A new website, www.linkdtourism.com, is now live, which sees a complete refresh of the previous APTMS website to become more user friendly and optimised for mobile. The website retains its agent log in portal which previously set the representation agency apart from its competitors, with a full suite of training materials and webinar content for its range of clients. 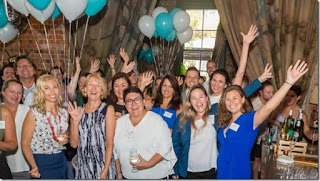 Managing Director of Linkd Tourism, Kylee Kay, commented "I'm extremely proud to have seen the company develop and grow over its 32 years in business, introducing new and exciting partners to the Australia and New Zealand markets, whilst retaining long-standing relationships from its inception. Following recent expansion, including a new office in Sydney, DMC Sales and PR divisions, as well as the addition of destination partners to our portfolio, now is the time to ensure our brand is aligned as we continue to build our service offering and client base." For further information, please visit www.linkdtourism.com or call the team on +61 7 55 686 700. Conspiracy theories in MH370 disappearance. MAS report "needlessly deficient"? Traveloscopy uses the resources of Travmedia extensively. (c) Traveloscopy. Travel theme. Theme images by kickers. Powered by Blogger.